SocialErasmus+ aims at building bridges in society by bringing international students closer to local schools. To increase the recognition of voluntary activities in Higher Education. The project focuses on creating the necessary tools for stakeholders to implement SocialErasmus activities and ensure local volunteering can be more embedded in the curricula of higher education institutions. With the academic support in the project, a toolking will be developed in order to help Universities, local ESN organisations and schools to implement the project in a diverse way depending on their current situation. A matching tool is in development in order to help students, teachers and youth workers such as local ESN volunteers to find each other more easily. Four multiplier trainings will be organised to ensure people are empowered with the right knowledge on the intercultural learning. 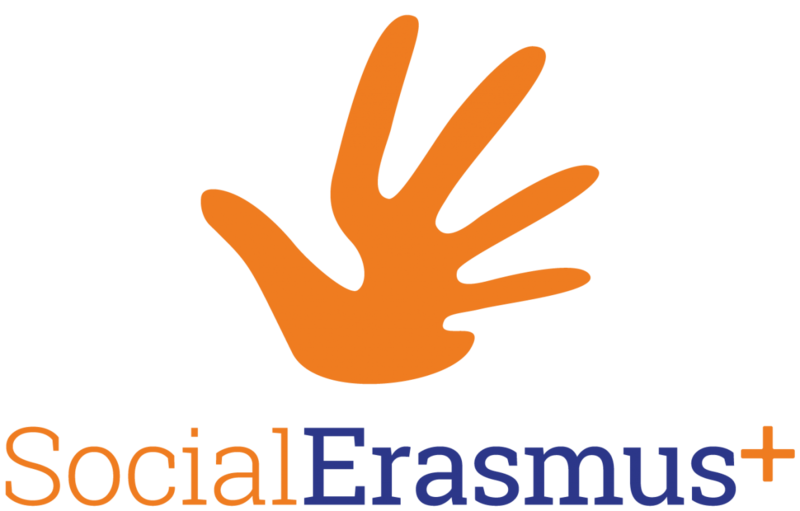 The SocialErasmus+ project is a KA3 Forward Looking Cooperation project that aims at having a lasting impact on the Erasmus+ programme and Higher Education at large.